I use it for cracked lips especially in winter as well as on my kids knees and elbows at night after their baths for soft skin during the day. I suffer from really dry skin, so i love the fact that vaseline is there to moisturise it. I also love using vaseline for my lips especially the cocoa butter. Wearing lipstick always end up drying my lips out, but Vaseline PJ is there to save the day! I use Vaseline when dying my hair by applying a layer of Vaseline just below the hairline to prevent dye from staining my skin and as a foot mask to prevent cracking by applying a thick layer and covering it up with warm socks to seal in moisture. I use Vaseline on my lips, I have very dry lips and it seems the only thing that helps is Vaseline, so I would never be caught dead without it. 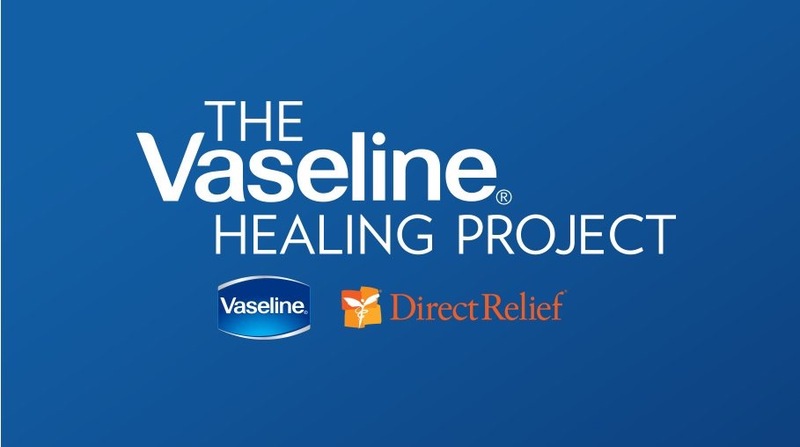 Now that I’m pregnant, I find it very soothing on my huge pregnant belly .. after a shower, i just massage Vaseline into the very dry areas of my body and it keeps my skin supple the whole day. I use Vaseline on my lips (old-fashioned I know) and I have the body lotions. Nothing beats Vaseline in winter. For gorgeous long and thick eyelashes I apply a light coat of Vaseline and leave it overnight. It works wonders. It’s also my go to foot “cream” especially when preparing for my sandal ready feet. I love using vasline. it keeps my skin and heels hydrated. I use it to hydrate my cuticles as well as on lips. To soothe my cracked heels. I use it to make a DIY lip or body scrub. I Mix ordinary sugar with an eighth of a teaspoon of Vaseline to create a quick lip scrub. It helps get rid of any flakes and create a supersmooth canvas for lip color .To help prevent chafing and soothe dry cuticles. I always carry one of those tiny pots of Vaseline BlueSeal with me to use on my lips – so much less drying than lip ice! I also colour my hair bright red at home, so using it all around my hairline helps to prevent me from having the dreaded red dye ring of doom surrounding my entire face! Mens skin is quite different to women’s so we really need to take care of ours as most of us shave our faces daily. I use Vaseline on my face after shaving. There’s no irritation or redness afterwards. I also use it to nourish my scalp generously, then wash my hair as normal. Perfect results every time. ..